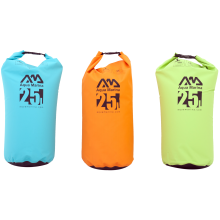 Sacs en Terylène 210T, tissu polyester 210 g/m² avec enduction PVC. 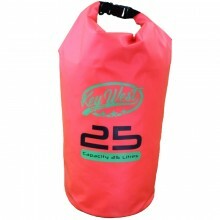 Légers et souples. 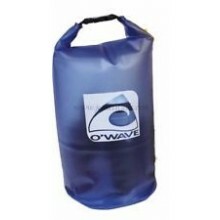 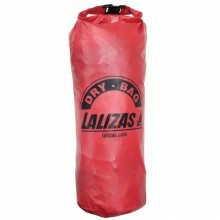 These Dry Bags are an ideal product for all water sports and boating activities. 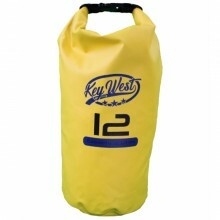 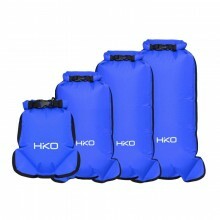 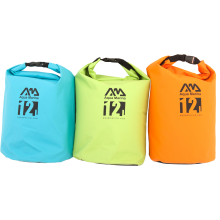 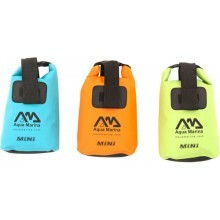 These Dry Bags are an ideal product for all water sports and boating needs. 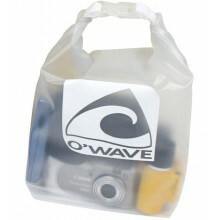 O'Wave Tonic waterproof bag. 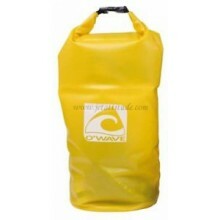 Translucent PVC. 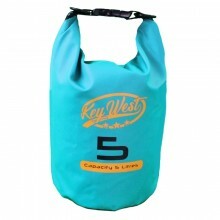 3 colours available : Ice/Blue/Lemon . 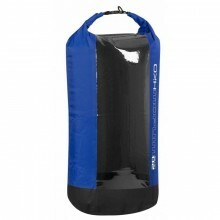 Sacs en Tarpaulin 500D, tissu polyester 500 g/m² avec double enduction. 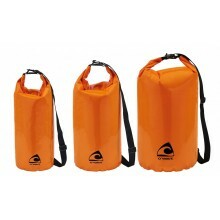 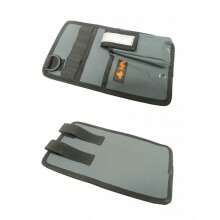 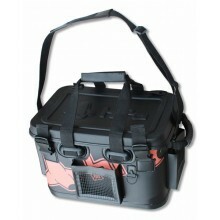 Waterproof bag made of PVC coated ,canvas, soft and hard-wearing. 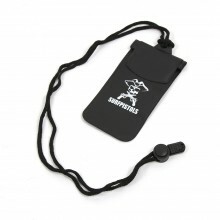 Carry and fastening strap. 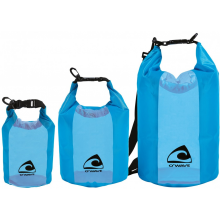 3 couleurs disponibles rouge/jaune/bleu . 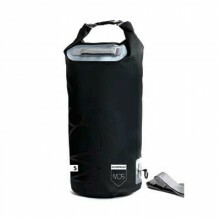 Bandoulière réglage en nylon . 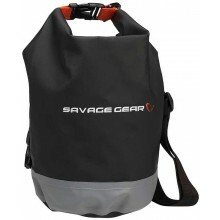 Fermeture étanche rapide avec trois replis et rabat .